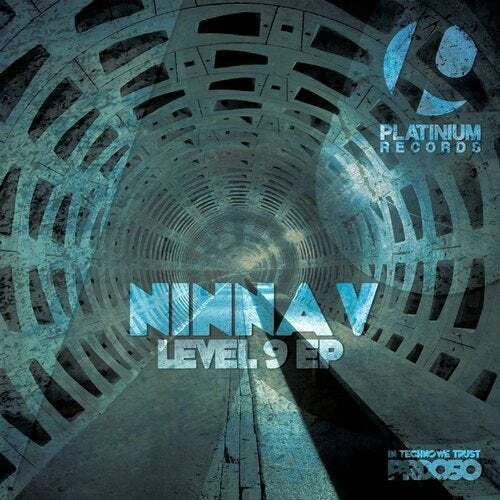 Ninna V debuts her third EP on Platinium Records. "Level 9" EP is an amazing underground techno release with two original banging tracks! Solid and massive production work with rolling basses, stunning drums and percussions, great vibe and a huge energy that transports you towards other dimension with her groovy rhythms! There is no respites!